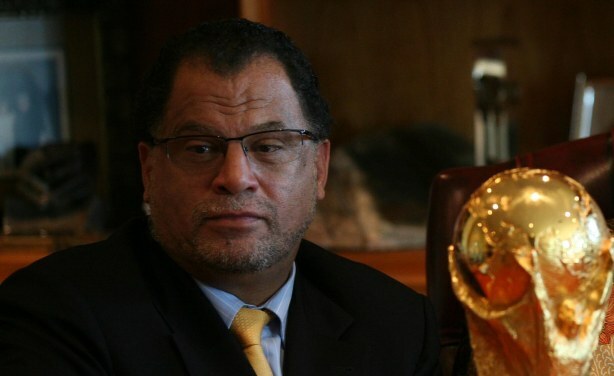 Danny Jordaan, president of the South African Football Association, has been elected Mayor of the Nelson Mandela Bay Metro in the Eastern Cape. Danny Jordaan was elected, unopposed, as the new mayor of the Nelson Mandela metro in the Eastern Cape on Thursday. This comes despite opposition parties joining forces and staying away from the Special Council Meeting where Jordaan had been sworn in. Councillors cheered as Jordaan stepped up to address the meeting.